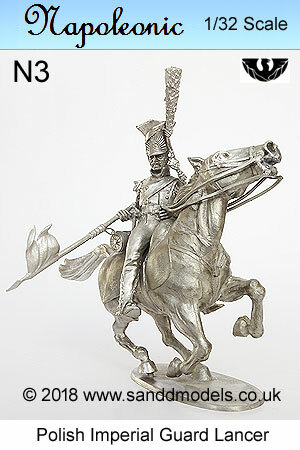 S&D Models has been trading since 1985 and is the owner and manufacturer of 1/76, 1/43, 1/32 and 1/24 scale Phoenix figures and kits in addition to its own high quality product range for the discerning modeller. Our aim is to provide a quality service through our online and exhibition sales. Please see the Contact Us page for our contact details and the Order Terms page for our terms of business. All of our products are available to view and order online using the relevant page links. If you have not dealt with us before, we will be pleased to answer any questions you may have. Alternatively, we hope that we may look forward to meeting you to discuss your requirements at one of our exhibition appearances. Please see the Exhibition Diary page for dates and venues. S & D Models own the copyright in all cast items displayed in this web-site and, no use may be made of these products for commercial purposes either in part or whole or in any other materials or form whatsoever without our written consent. Any infringement of this copyright may be subject to legal action.